"Is the world ready for a logical super car?" That was the question Jim Kenzie posed at the Thermal Club in California while attending the launch of the 2017 Acura NSX. The car is powered by a mid-mounted 3.5-litre V6 engine and nine-speed twin-clutch transmission, and no fewer than three electric motors. The first is mounted between the gas engine and nine-speed twin-clutch transmission, while the other two sit up front, driving the front wheels. Net system output is rated at 573 horsepower and 476 lb.-ft. of torque. 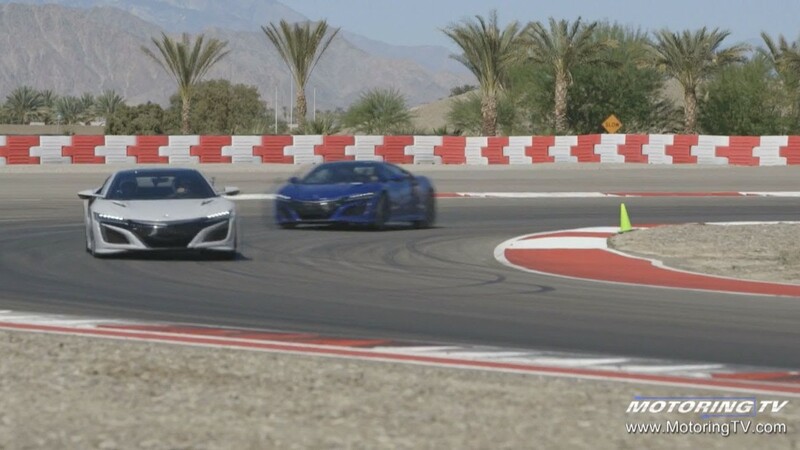 "But probably the key characteristic of the NSX," Jim says, "hearkens back to the original NSX. "If you just want to go to the grocery store, it's equally as happy." This segment originally appeared on Episode 16 of Motoring 2016.